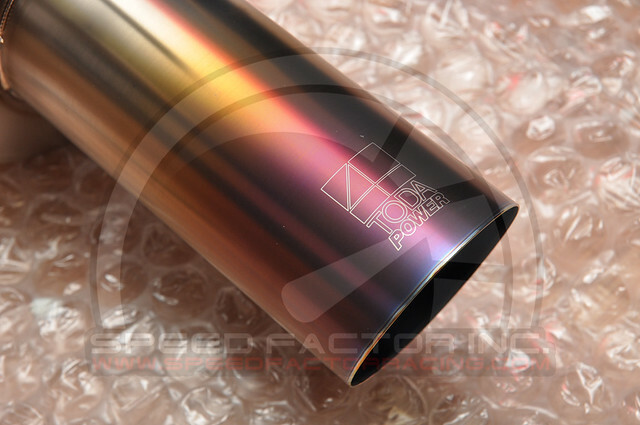 You are currently browsing the Speed Factor Racing blog archives for April, 2011. Exclusive TODA Dealer For Central Canada! 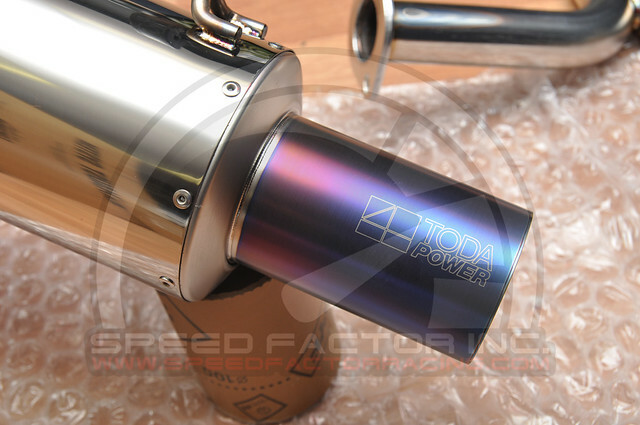 We’ve recently signed on with TODA Racing to become the Central Canadian distributor of TODA parts and accessories. We’ll let the pictures do the talking for the quality that represents TODA Racing’s reputation. Established in 1970 and based in Okayama, Japan, TODA Racing Co. Ltd. began as a maintenance company for racing engines and chassis. 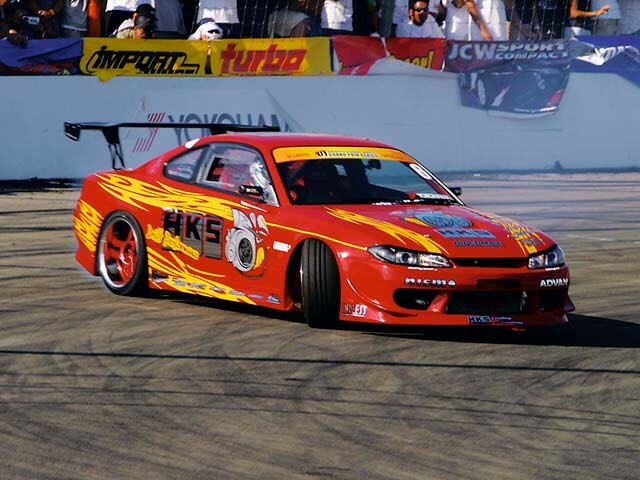 Since TODA’s inception, company activities and capabilities have expanded to include manufacturing and development of racing engines and parts for various forms of professional motorsports, ranging from Formula 3 to Super GT. The experience gained in the realm of professional motorsports is directly applied to the development of all TODA Racing products. With 40 years of motorsports experience, TODA Racing has become one of Japan’s premiere motorsports engineering and manufacturing companies. TODA engineers combine the latest technologies in product design, testing, and manufacturing, along with high grade materials to produce the finest quality race proven products available. 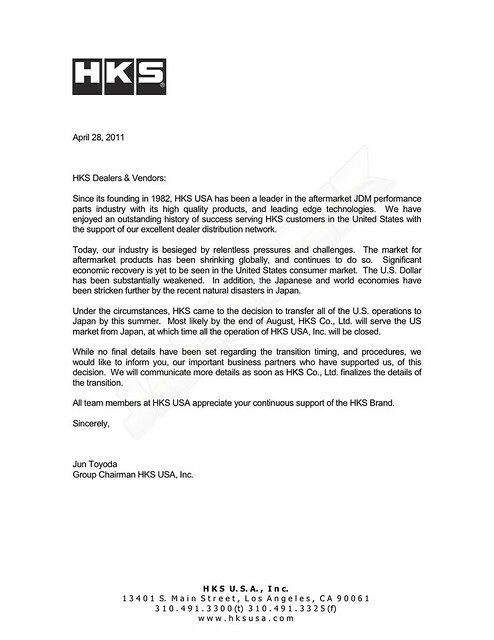 All TODA products are manufactured in-house in Japan to ensure the highest level of quality control. 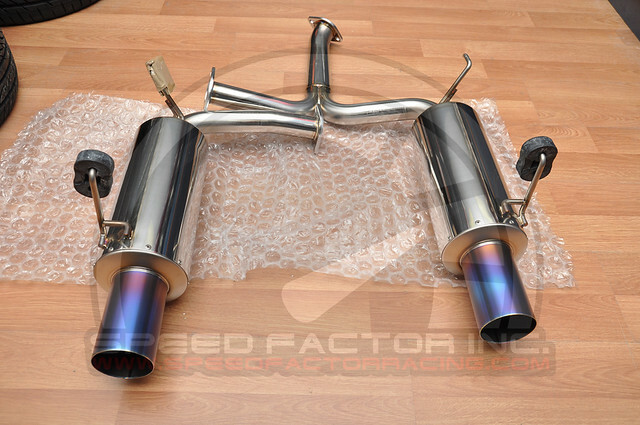 Shown items are the TODA S2000 Dual Catback Exhaust w. Titanium Tips & 06+ Civic Si Sedan/CSX-S Catback Exhaust w. Titanium Tips. 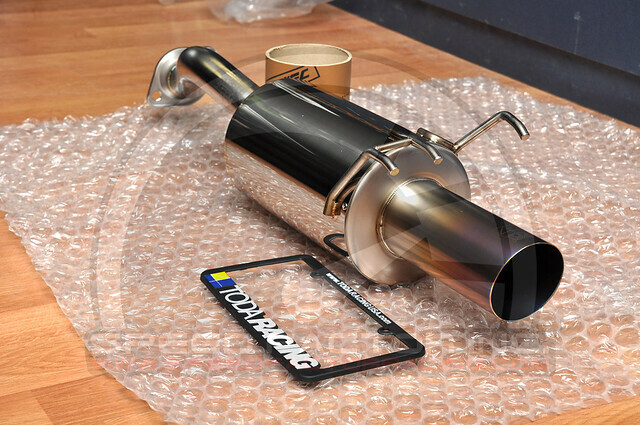 We have other TODA parts in stock and can order anything available on their online catalogue. 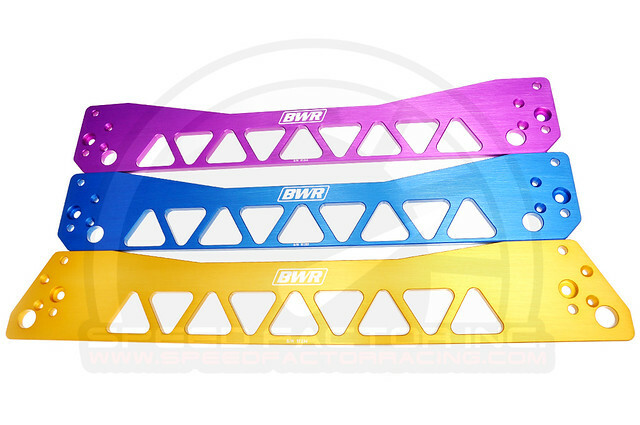 Our Blackworks Racing (BWR) shipment of parts and accessories are now available. 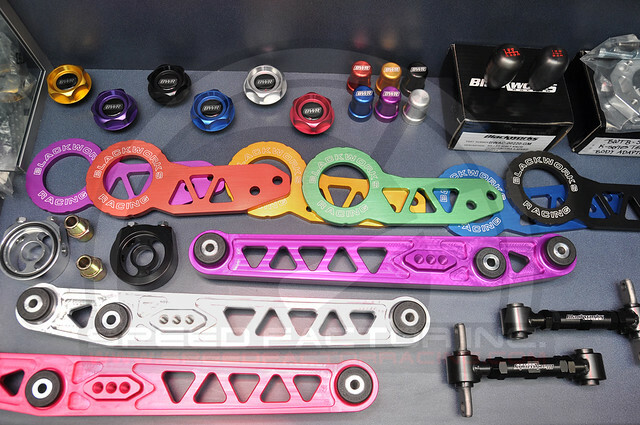 Parts include the newly re-designed Billet Lower Control Arms (LCAs) w. polyurethane bushings, Subframe braces, Camber Kits, Dress Bolts and so much more for EF/EG/DC/EK Chassis. Stop by the shop today to look at our inventory. Yes, those Lower Control Arms are PINK!